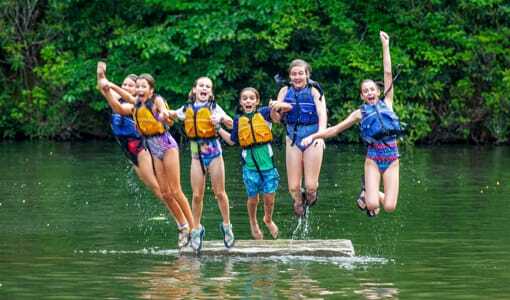 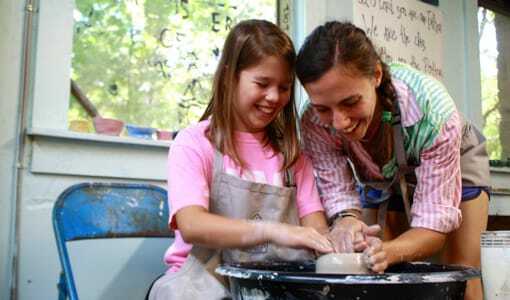 Camp Merri-Mac is a highly acclaimed summer residential camp for girls situated on a scenic campus in Buncombe County, NC. 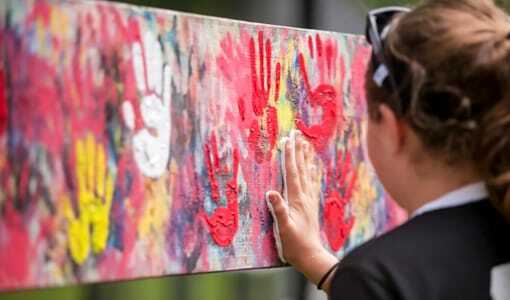 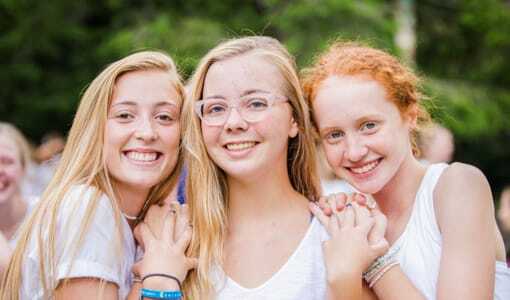 Camp Merri-Mac is the perfect choice for your daughter if she is seeking a wonderful experience at a summer residential camp for girls this season. 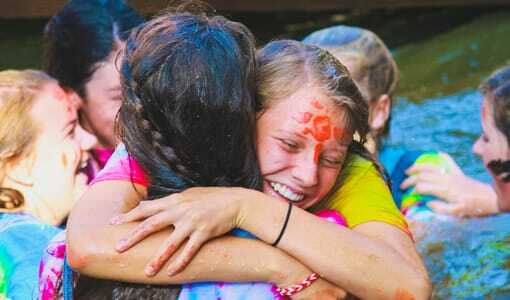 Here at Camp Merri-Mac, we place an emphasis on the power of a positive attitude and on “do” rather than “don’t”. 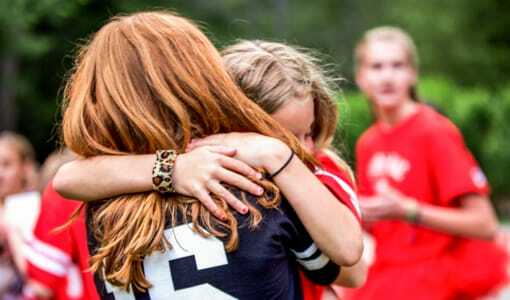 We believe that we were given a wonderful world and we make sure that all of our campers at our summer residential camp for girls have fun living in it! 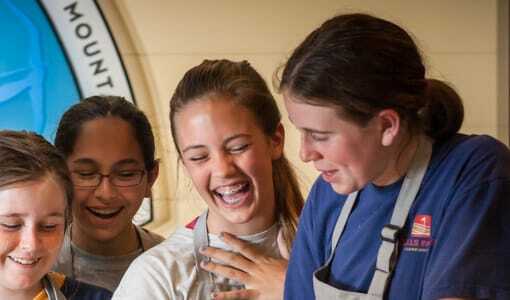 Our wide selection of activities and camp events makes sure that every girl who spends their summer with us at Camp Merri-Mac’s summer residential camp for girls has the chance to discover new talents and new interests, and in turn, herself! 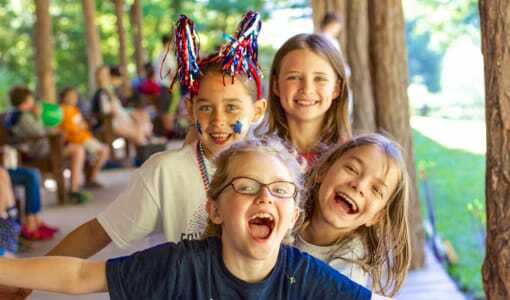 To see why girls have come back summer after summer since 1945, please contact us at Camp Merri-Mac today for more information on our summer residential camp for girls!